Recently, One+TheOne called me out in her blog series about The Journey to THE ONE when she wrote; "Romance books can damage your sense of reality: Now, I am not against romantic novels or literature (Myne Whitman, I believe, I believe :-) but I would say that it is very necessary to not get lost in fiction and forget how to live in real life!" I agree with her that readers should take fiction for what it is - someone's imagination. However I think it is wrong to blame romance novels for damaging a reader's sense of reality. In my opinion, the outcome of reading a romance novel depends on what lessons the personality of the reader leads them to choose from their fiction. I read thousands of romance novels from when I was like ten, and believe me, it only made me more choosy and perceptive. Well, apart from my own experience, I've gone further to get some reinforcements from my fellow Romance Writers of West Africa. 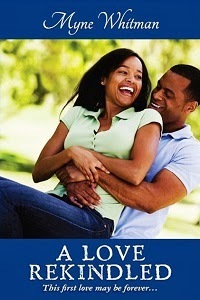 Coming from Nigeria, Africa, I've come to understand why I cherish reading romance. It is a great source of entertainment for me, and yes, I believe that to ease stress we should allow ourselves to be sucked in in that dream land of happily-ever-after stories. Reading about some young damsels who are swept off their feet by daring, handsome rich guys is more refreshing than many other novels in other genres. And then comes the hidden lesson learnt in every romance novel, which can help shape the reader's character. 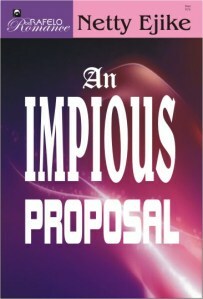 If by reading romance novels I feel happier and more enlightened, then I recommend it to everyone. After all, what is life without some romance to spice it up? 1. 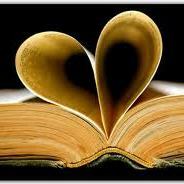 Romance readers learn about romance and how to improve your love life. 2. Romance readers get to visit locations and eras you would never have visited otherwise. 3. Romance readers get to follow the characters on a journey to love as they deal with different conflicts and are guaranteed a happy ending. Think about all those endorphins released in the body when you're happy. Romance readers get that a lot. Kiru's Men of valor, a historical romance series set in medieval West Africa, is now available in ALL eBook formats from Breathless Press and also at Amazon. 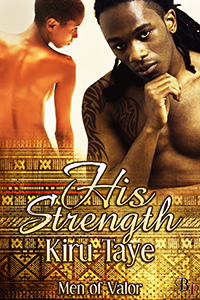 Her A Valentine Challenge is available at http://www.allromanceebooks.com/product-avalentinechallenge-676947-148.html, and you can find Kiru blogging at http://kirutayewrites.blogspot.com/.